Download a PDF document that be browsed on your computer, mobile, or tablet. This version looks and feels like a real paper book. For just $2.99 have the convenience of the full book on your Amazon Kindle e-book reader and support the development of the book. Access the full book online anytime from your computer. Great for sharing the book with others or linking to specific sections and chapters. Enjoyed the book? Feel free to donate! 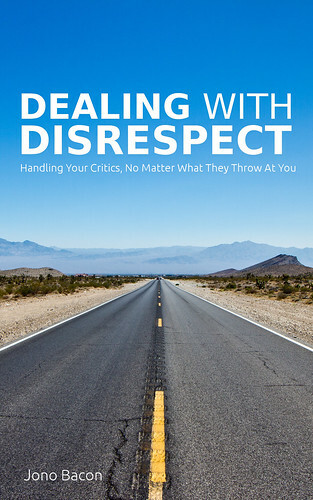 © 2019 Dealing With Disrespect. All Rights Reserved.